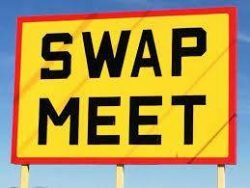 New Santa Ana | Is it time to start up a new Santa Ana Swap Meet? I couldn’t agree more! I think we should since Im always going to costa mesa. That would be great, instead of funding other cities (Costa Mesa) and live music would be great!